The goal is high-quality care at an efficient total cost. But, incentives are not enough to achieve results. Providers need resources and expertise to change the way care is delivered. 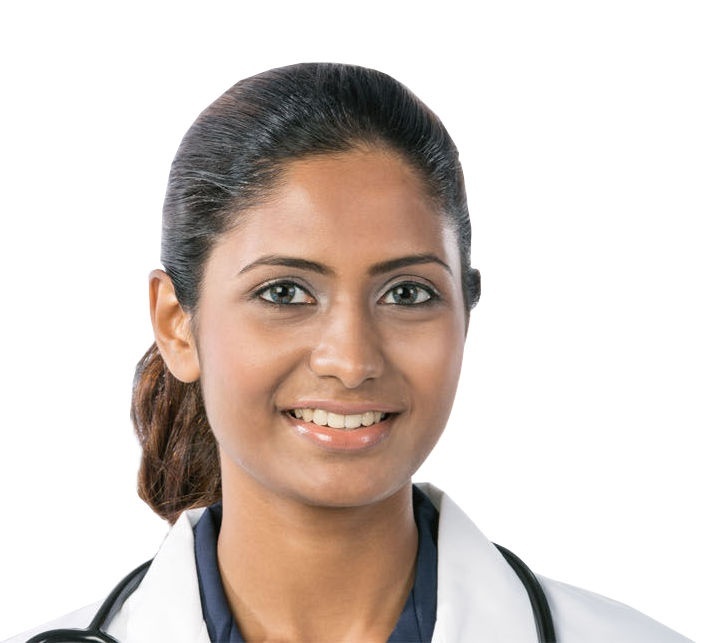 VillageMD is growing its network of physicians who are aligned with our care model and practicing medicine in a way that provides high quality, while driving down the total cost. Most health plans work with multiple populations: commercial, Medicare and Medicaid. They want to be aligned with value-based care organizations that can serve all populations and have the results to prove it. With VillageMD's model and results, health plans will have a stronger value-based care story to share with employer customers. And, limited network products built around providers using the VillageMD model can help health plans present more cost-effective product solutions to local employers. TO TURN INSIGHTS INTO ACTION FOR BETTER CLINICAL OUTCOMES. GENERATE BETTER RESULTS FROM YOUR VALUE-BASED CARE PROGRAMS.